Rabbit, Rabbit! There I said it. Hopefully it will bring us luck for the month of April! 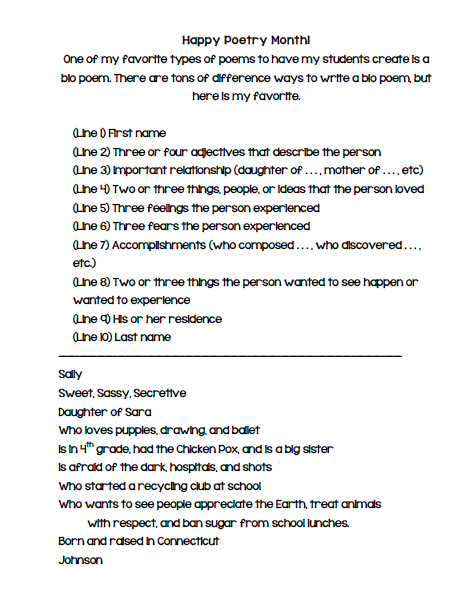 I am linking up with the wonderful Farley over at Oh' Boy 4th Grade! I love this linky because every time I do it, I am a month closer to SUMMER! By the way, WOHOO for 70 followers!! We will be having BIG 100 follower celebration! If you'd like to participate in a giveaway, please email us and let us know! The more people involved, the more fun for everyone! Thanks friends! Have a wonderful SPRING day! Love your advice! Can't let one person bring you down. Good luck with your 4th graders today!! 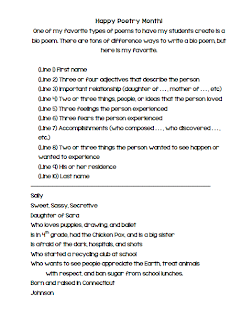 :) I get to avoid the 2nd grade April Fools tricks, althought I'm sure it would be pretty funny! Let me tell you.... I am so glad that our Spring Break fell at this time of year!! I got to skip over April Fool's this year! Oh, and I am your newest follower, thanks to Farley's Currently. I love that I get to find new blogs to stalk. I hope you survive your day! Ugh, I sooo feel you on the getting organized! I left my classroom looking like a train-wreck last week when I left for Spring Break. I am dreading going back and trying to organize it all! Good luck with April fools! I am so glad to be missing those this year! My 8th graders are always really good at finding a sneaky way to get me! We love your advice about negative people...it is so true when it comes to writing feedback online! Your advice is good to keep in mind! 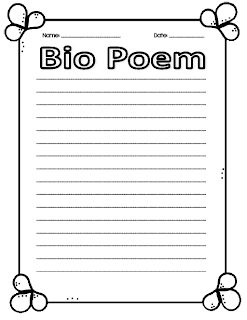 Thanks for the Bio Poem freebie - I am so excited to teach Poetry this month! My fifth graders get pretty crafty for April Fools - it's always a fun (albeit zany!) day! 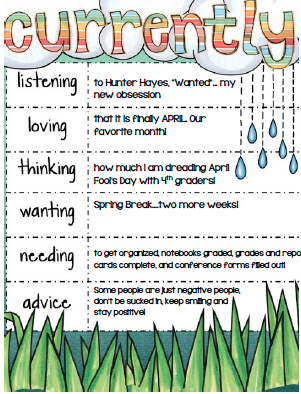 :) Check out my blog to see what homework I assign on April Fools. 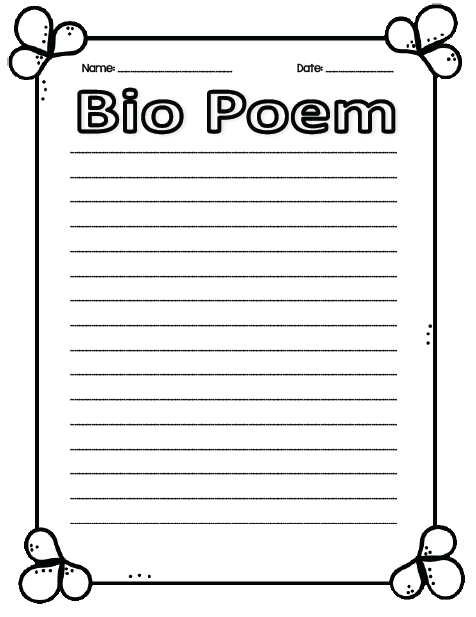 I'm excited to have found another 4th grade blog! Thanks for the freebie, I am your newest follower! I love that you used our border! WohooO! How did April Fool's Day go? None of my students tried to get me. It's lucky, too, because I totally forgot it was April Fool's Day!